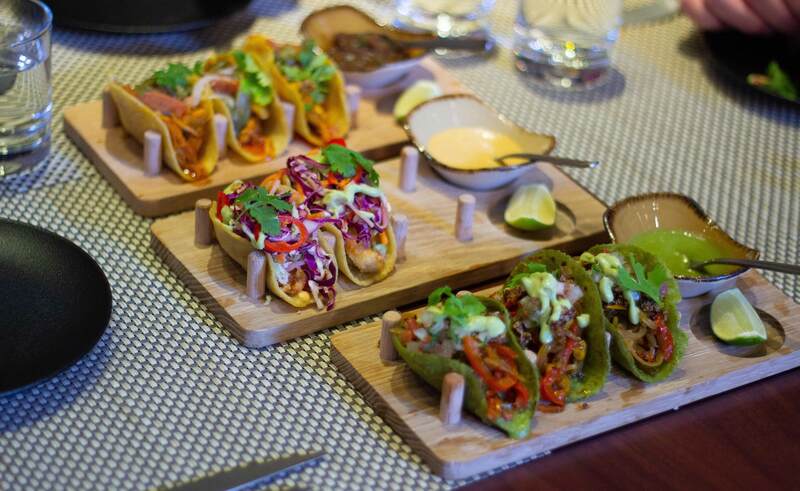 Home Food And Dining It’s time for a fiesta at Maya Doha! Mexico has definitely lived up to its name for its vibrant, appetizing dishes. To name a few, you’ve got their tacos, guacamole, enchiladas, and quesadillas. 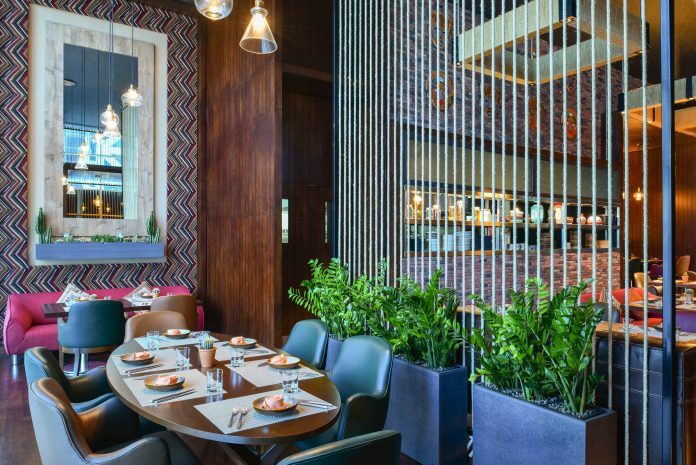 World renowned chef Richard Sandoval, who is also known as the “Father of Modern Mexican Cuisine” has stepped in and has brought his innovative concepts of Mexican dining to Doha. 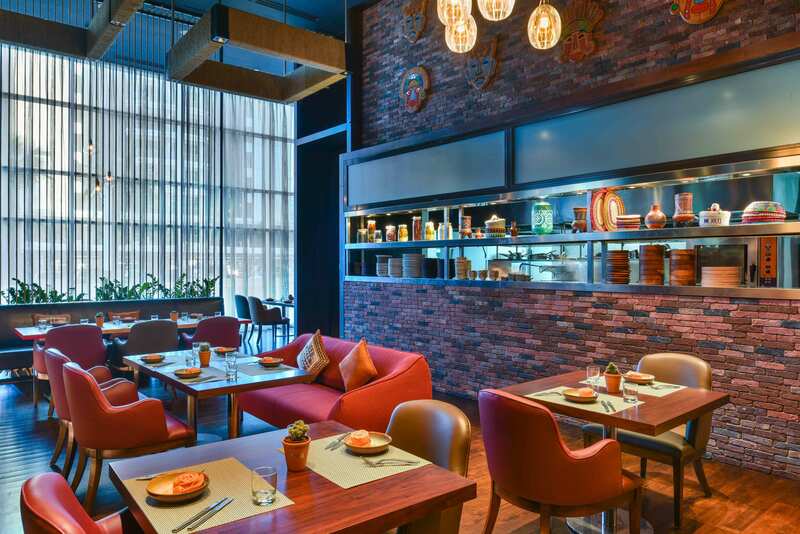 Maya is Sandoval’s signature Modern Mexican dining outlet and has opened its doors since October 2018. The outlet focuses on creative variations of traditional Mexican cuisine that are served with Sandoval’s personal touch. The traditional dishes are introduced with a contemporary twist to showcase their uniqueness from what you would usually find in Mexican cuisine. The dishes are all sourced from fresh and high-quality ingredients rich in flavor. Appetizers include distinctive items such as tuna guacamole alongside the ceviches. Signature dishes are not be missed, especially the Chamorro de Cordero which is a finely braised lamb shank that is complemented with adobo sauce, pickled red onions and coriander leaves. 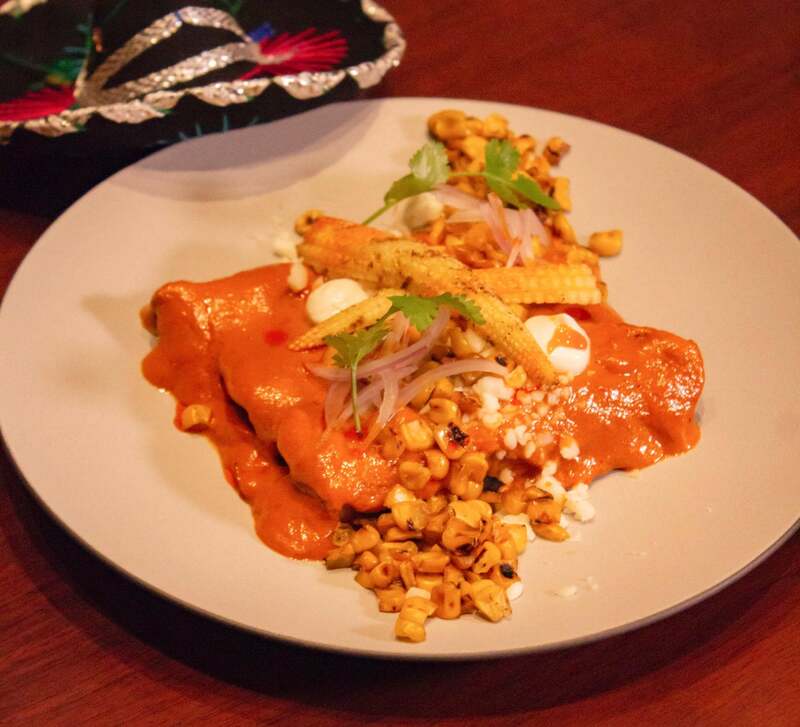 It’s definitely a dish that has taken an adventurous route and is crafted to those who would like to experience a modern take on Mexican cuisine. Also, what is Mexican cuisine without indulging in tacos? Maya has a variety of tacos available, both veggie and meat-based to begin your fiesta. Start your weekend with the perfect Mexican fiesta! Unique flavors of Mexico await you. It’s official! Every Tuesday, you can now treat yourself with tacos.  Only QAR 15 per taco! For more information, visit https://www.mayadoha.com/happenings. Next articleCelebrating Qatar’s historic victory at the Asian Cup 2019!